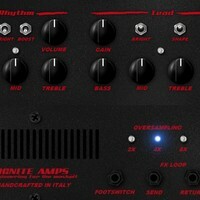 Ignite Amps has updated its free NRR-1 custom 3 channels tube preamp effect plug-in to version 2.0. NRR-1 is a digital emulation of a three channels tube preamplifier for guitar. It has been developed to accurately model its real harware counterpart, built for Fleshgod Apocalypse guitarist Cristiano Trionfera by Ignite Amps, back in 2009. The NRR-1 core circuit is mainly based on a famous boutique preamplifier made in ’88, modded to suit Cristiano’s needs in the best possible way. It can deliver tones from jazzy clean, to blues or rock crunch, to modern bonecrushing metal rhythms and leads, with everything in between. 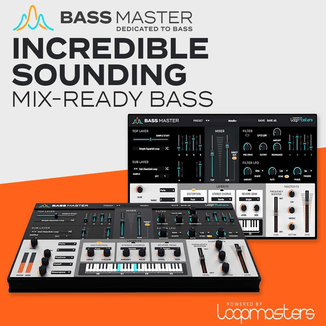 Native x64 support for Windows/OSX (VST/AU). Improved math models stability and accuracy. Improved dynamic and transient response for triode stages. Improved frequency dependent triode/load interaction. Increased filters complexity and accuracy for interstage circuits and tonestacks. 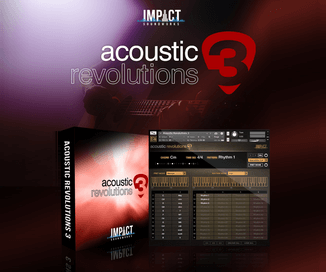 The NRR-1 plug-in for Windows and Mac (VST/AU) is a free download.